For those who have attended this show, you must have your jaw-dropped lol. 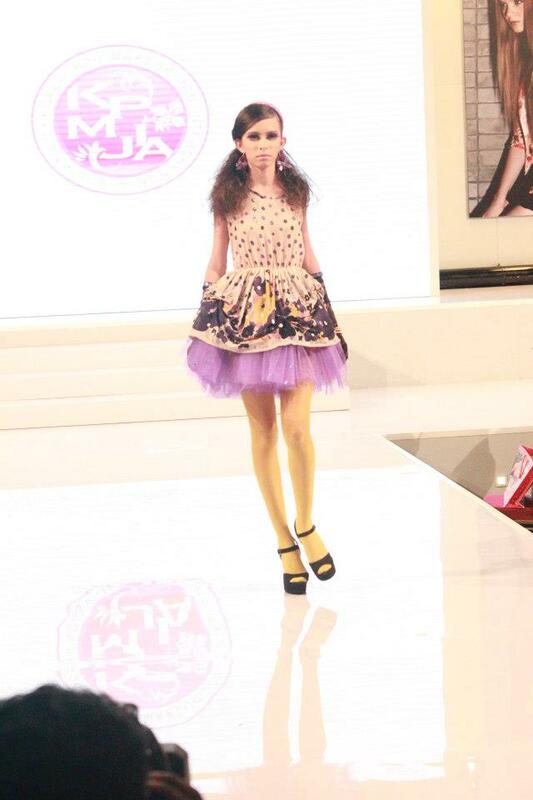 This is our 3rd graduation ceremony which held at Paradigm Mall in conjunction of Spring/Summer Fashion week! 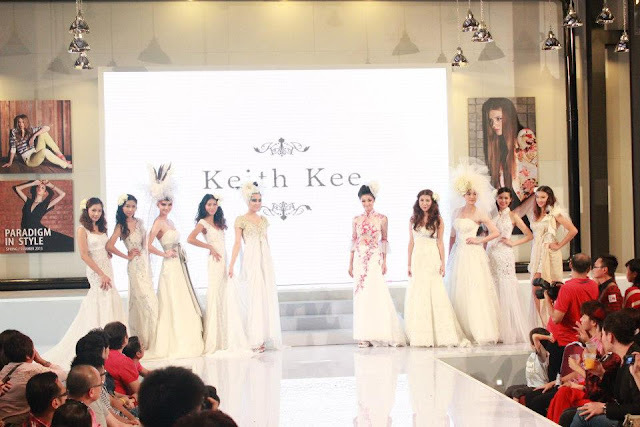 The highlight of this show consisted of a presentation of “Era Makeup Evolution”,“Garden Fairy Bride” makeup show, “Red Revolution” and “Joy of Colours” fashion show by kid models. It's an awesome graduation show with all the cooperate of students and teachers. 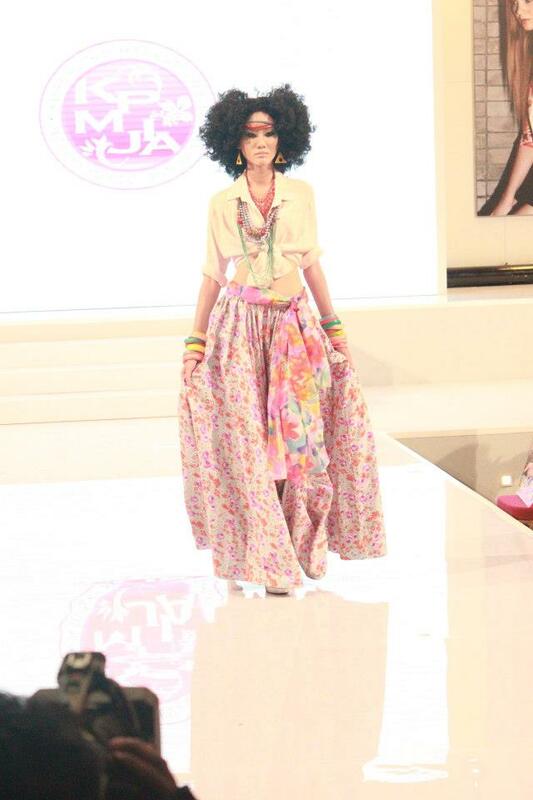 All the makeup, modelling and photography graduates rocked the show with their skills and masterpieces! So sorry that I've to steal this photos from photographers instead of taking myself because I was busying with my own masterpiece at the backstage! The show started off with a humor opening ceremony by our catwalk guru, Benjamin Toong on Gentlemen from PSY! After the speech giving from guests, the show continued with kids modelling! KPMA students boosted the atmosphere of the show to the maximum by presenting their makeup and handmade costumes representing their own era respectively! That's so cool! Makeup presented by Stevensoon susu, who is also the winner for this KPMA contest! Makeup presented by Ah yen. Aren't they awesome? Do you know the makeup artists did their own costumes and accessories too? All handmade! How creative are they! 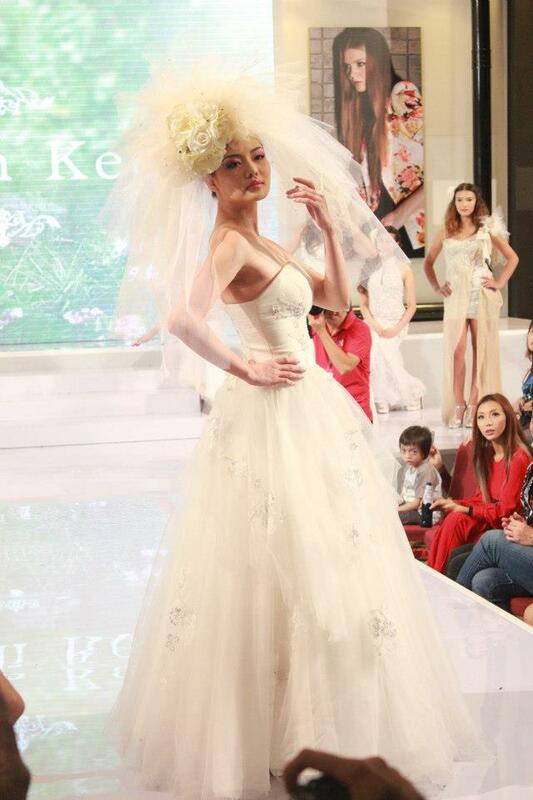 Followed by bridal show! 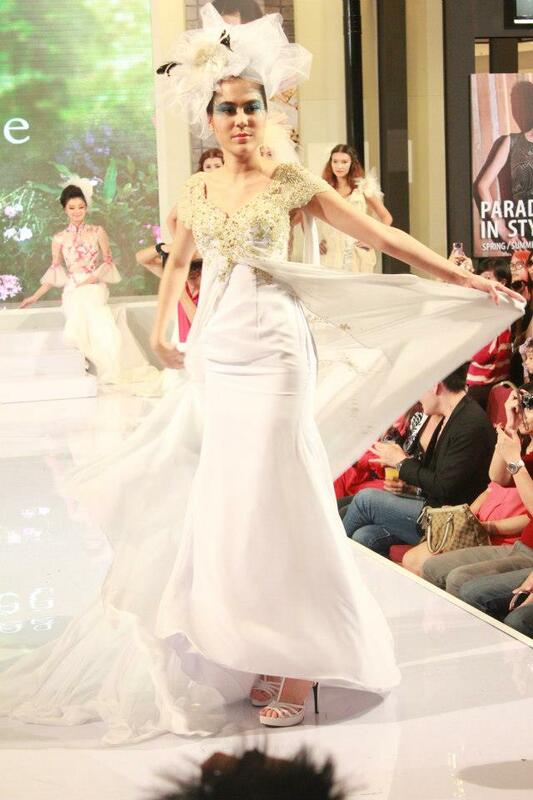 Wedding gown sponsored by Keith Kee Couture. Each makeup of bridal represent different seasons! Autumn Makeup presented by Allyson. 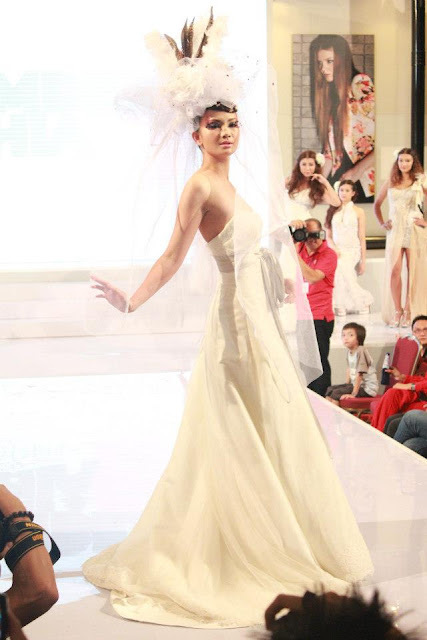 See how gorgeous were the headpieces! They were all handmade and designed by us, makeup artist! 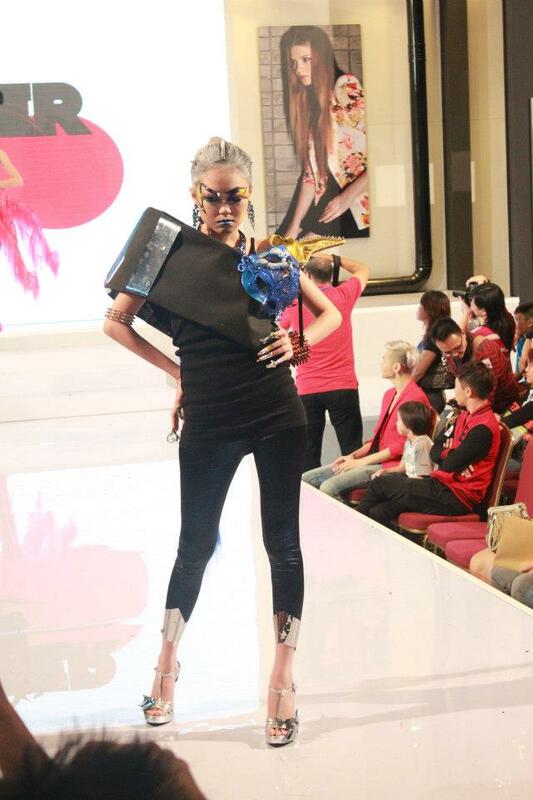 The show continued with futuristic presentation by our Gurus' and makeup instructors' masterpiece! Not only the makeup and costumes, even the nails were all done by our gurus and instructors! 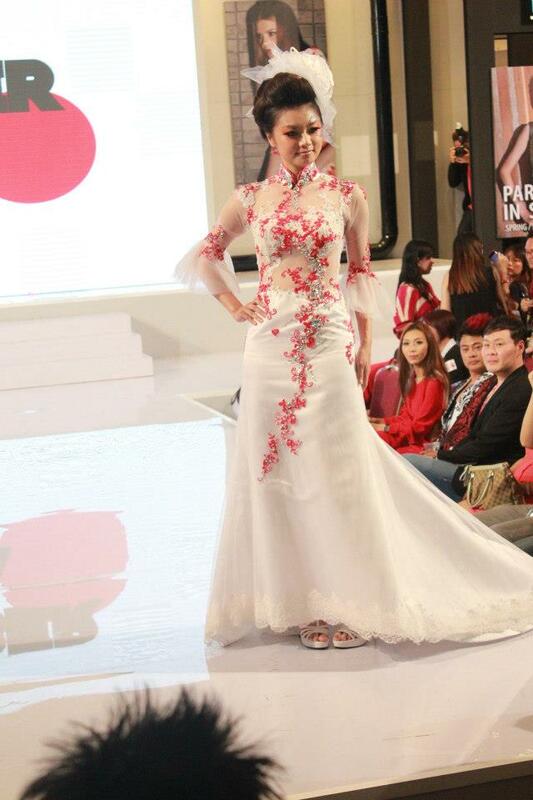 After that, Amber Chia appeared on the stage with a short cat walk and showing the "Transforming Dress" by Keith Kee! It turns into a long red elegant dress! Amber was then presented the KPMA award to Stevensoon susu who did a great show with his passion and efforts! The show ended up with cert giving ceremony. It's a glory moment that our self, make up artist been proved, on the stage, proudly. So sorry that I just blogged about the make up part the most. For others modelling parts can refer to our official page on facebook Amber Chia Academy. Will soon update with something behind the scene for this show:) keep reading!